Last year was another good one where we celebrated 30 years of banjo building. Jane and I got a chance to travel a bit and spend a little more time together. 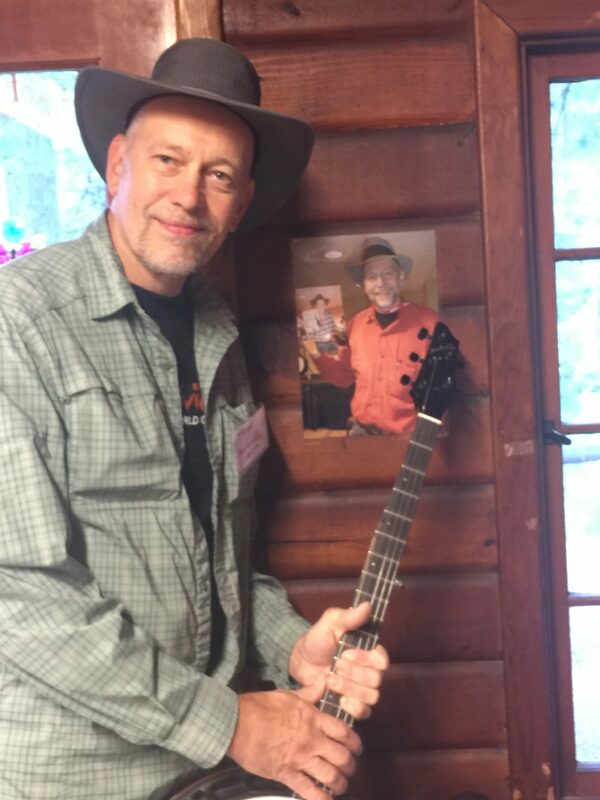 Business-wise, we delivered banjos to more pros like Paddy Kiernan, Rich Stillman, Steve Martin, Caroline Jones, Rex McGee, Rick Sampson, Dave Kiputh and others. I always wonder if I am doing enough of the right things to promote myself and my business. Probably not, but nevertheless, I am lucky to be working in this happy business, exactly because of you. I am writing this with my friends in mind, and it is you that I want to thank for your friendship and continuing support. Please keep in touch since we will no doubt have banjo projects to discuss soon. All the best wishes for 2018!